Uttar Pradesh Chief Minister Yogi Adityanath said that prior to Prime Minister Narendra Modi, all others holding the post used to sit in the last row at any international platforms and just clap. 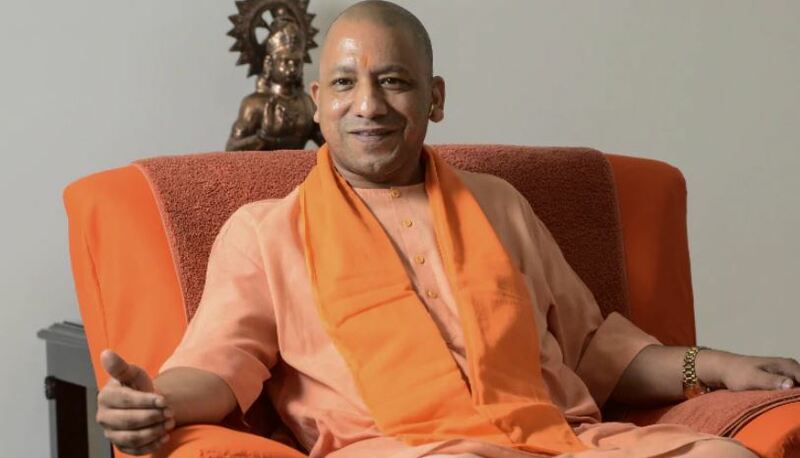 Lucknow: Uttar Pradesh Chief Minister Yogi Adityanath said that prior to Prime Minister Narendra Modi, all others holding the post used to sit in the last row at any international platforms and just clap. Adityanath was addressing a public meeting at Lucknow BJP office at the start of 'Bharat Ke Mann Ki Baat' here on Monday. "The earlier prime ministers used to sit in the last row at the global platforms and just clap. However, today the Prime Minister inaugurates such programmes in the presence of the US President and deliver the inaugural speeches," said Adityanath. 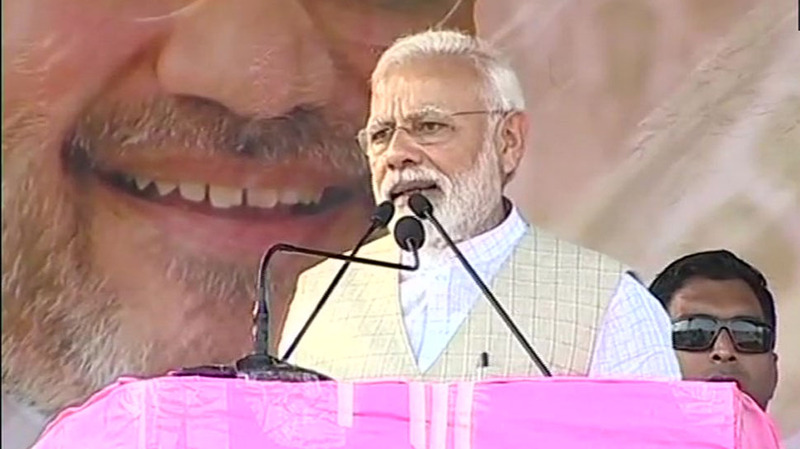 He said that both country and the Uttar Pradesh saw unprecedented development since the time Prime Minister Narendra Modi came to power in 2014.